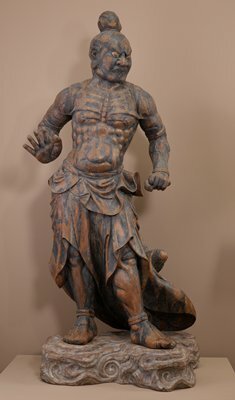 A resource for museum visitors, teachers, students, and everyone interested in Asian art, culture, and history. 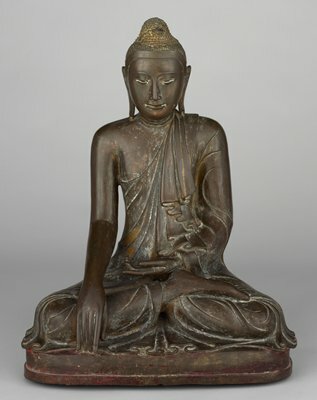 The Art of Asia features objects from the Minneapolis Institute of Art’s permanent collection, and explores several cross-cultural Asian themes. Here you’ll find pictures made by seven photographers whose work is in the permanent collection of the Minneapolis Institute of Art. Learn about great photographs and the approaches these photographers used to make them. 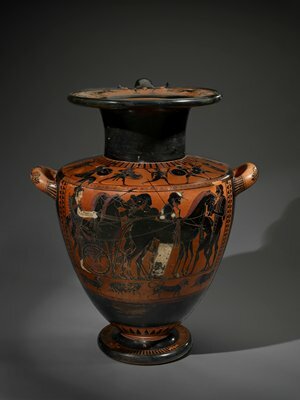 Explore and learn about the many ways ceramics have been made, used, and decorated throughout the world. 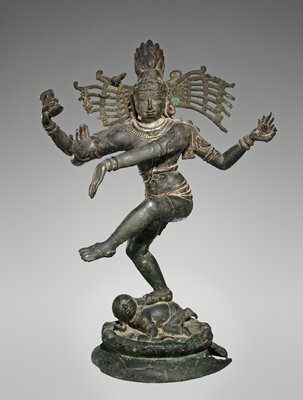 The diverse collections of the Minneapolis Institute of Art include thousands of works of art that were made for worship or religious ritual. Historically, people have lavished the finest materials and workmanship on those things that represented their most deeply held beliefs. The works of art included here were selected because they illustrate the main theological concepts of the world’s major religions. The texts attempt to provide concise overviews and are intended to serve as comparative teaching resources. Each entry was reviewed by a knowledgeable practitioner and/or ordained clergy of that faith. 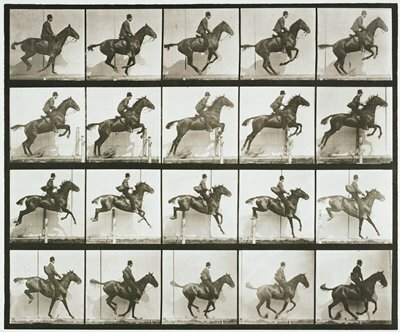 See Eadweard Muybridge’s icon studies of movement set into motion. The archive of the Jack Lenor Larsen textile company reveals time and again that the driving force behind this influential company has always been the principal that art need not be separated into high (or fine) art and low art (or craft). The term Modernism commonly applies to those forward-looking architects, designers and artisans who, from the 1880s on, forged a new and diverse vocabulary principally to escape Historicism, the tyranny of previous historical styles. 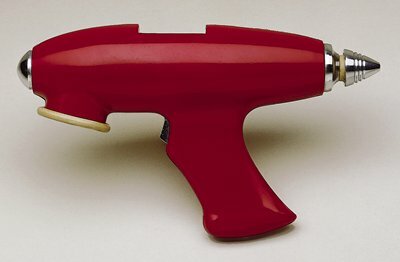 The foundation of this online project is a group of over 250 objects representing nine Modernist movements. Mia’s Department of Photographs includes fine historic and contemporary works that cover the history of the medium from 1839 to the present. Featured here is a selection of more than 3,300 photographs from the museum’s permanent collection, representing the work of more than 400 photographers. 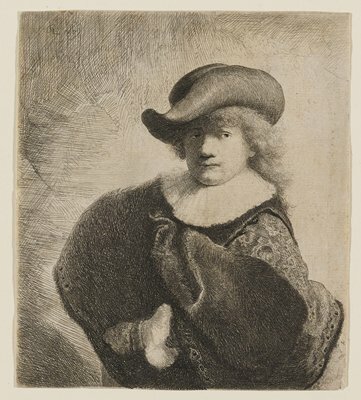 Established in 1916, the Department of Prints and Drawings at the Minneapolis Institute of Art is responsible for the care, exhibition, and acquisition of works of art on paper. Featured here is a selection of more than 2,600 works from Mia’s permanent collection. In 1999 and 2004, Joan Gorman and David Marquis, conservators from the Midwest Art Conservation Center, conducted major in-gallery conservation treatments for two of Mia’s paintings. 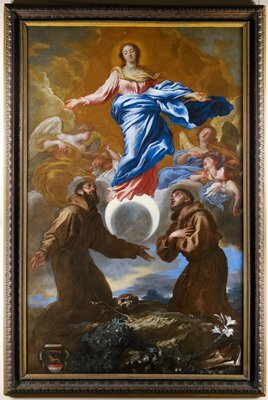 Follow the conservation process of Giovanni Benedetto Castiglione’s The Immaculate Conception with Saints Francis of Assisi and Anthony of Padua and Guercino’s Erminia and the Shepherds . In the late 19th century, Louis Sullivan conceived the idea of an authentic American architecture suited to the needs of people living in the modern age. 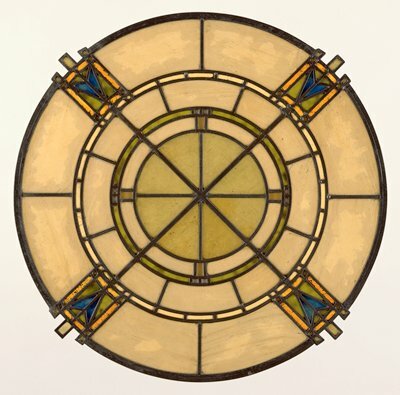 Employing his principles of unified design, Sullivan’s followers, including Frank Lloyd Wright, William Gray Purcell, and George Grant Elmslie, developed what is now known as the Prairie School. Unified Vision explores these modern concepts through the exemplary Prairie School collection at Mia.